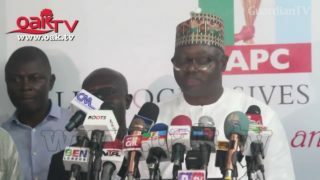 The Presidential Election Petition Tribunal on Wednesday granted the candidate of the Peoples Democratic Party (PDP), Atiku Abubakar, permission to serve the processes of the case through a substituted service on President Muhammadu Buhari of the All Progressives Congress (APC). 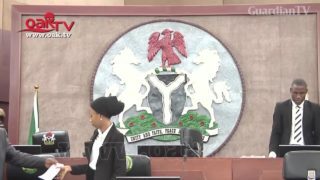 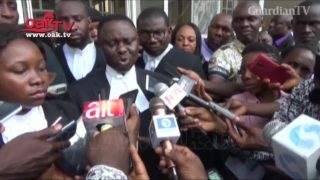 The permission was granted by the tribunal following an ex parte motion moved by the lead counsel of the PDP, Mr. Chris Uche, SAN. 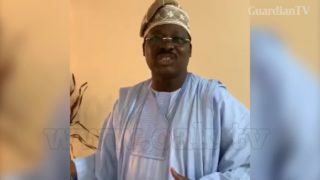 Oyo State governor, Senator Abiola Ajimobi of the ruling All Progressives Congress (APC) has reacted to his lost bid to return to the Senate after his eight years’ tenure as governor of the state. 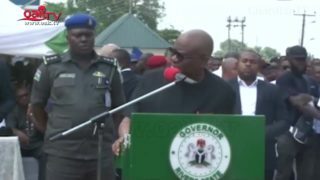 There was jubilation in Rivers State, as Court of Appeal granted a stay of execution of the judgment of the Federal High Court, Port Harcourt on the fielding of candidates by the All Progressives Congress (APC). 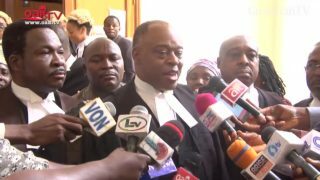 The Supreme Court, yesterday, reserved its ruling on an appeal the All Progressives Congress, APC, seeking to secure an order that will enable it to field candidates in the forthcoming elections in Rivers State. 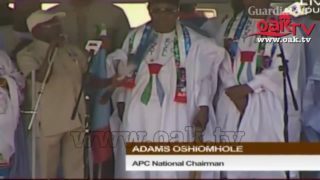 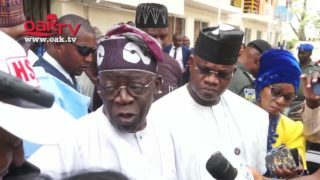 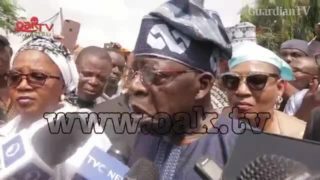 The All Progressives Congress (APC) national chairman, Adams Oshoimole, has lambasted former president Olusegun Obasanjo. 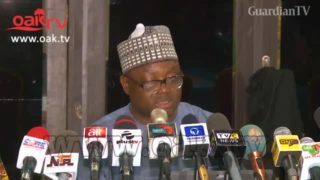 The ruling All Progressives Congress APC has asked the Peoples Democratic Party PDP to allow the law run its course, regarding the prosecution of the Chief Justice of Nigeria, Walter Onnoghen. 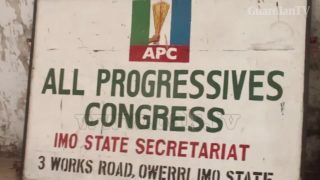 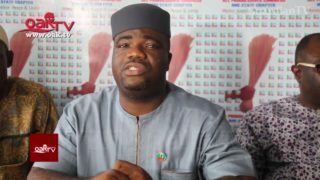 The ruling All Progressives Congress, APC, has accused the opposition Peoples Democratic Party, PDP, of eating up the country’s resources in the 16 years it spent in power.